Highlight's Junhyung revealed he has a difficult time standing in front of people. 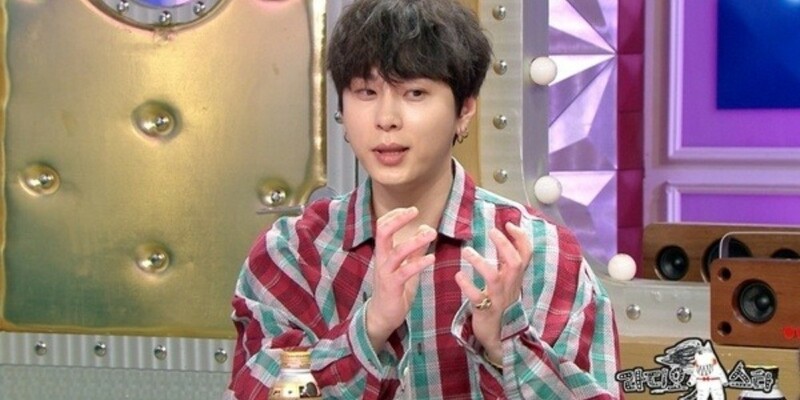 On the April 18 airing of MBC's 'Radio Star', Junhyung shared that he got very nervous when he appeared on 'Yoo Hee Yeol's Sketchbook' and said, "This suddenly developed after I made my debut. I feel kind of warm right now too." Junhyung said, "In the middle of a public fan sign event, I ran away to the bathroom because it was difficult looking into the eyes of the people."